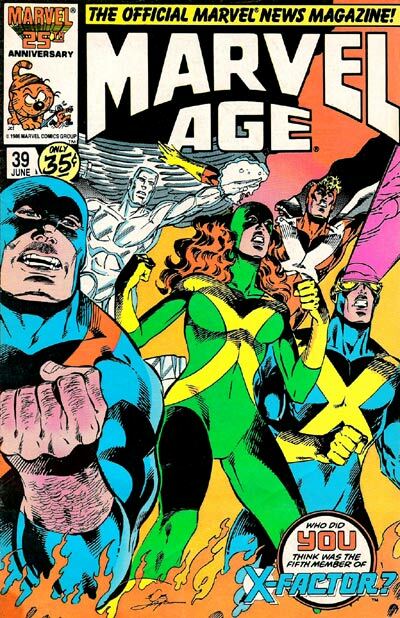 After mistakenly buying Marvel Age 93, I rectify that with buying the issue I initially wanted. 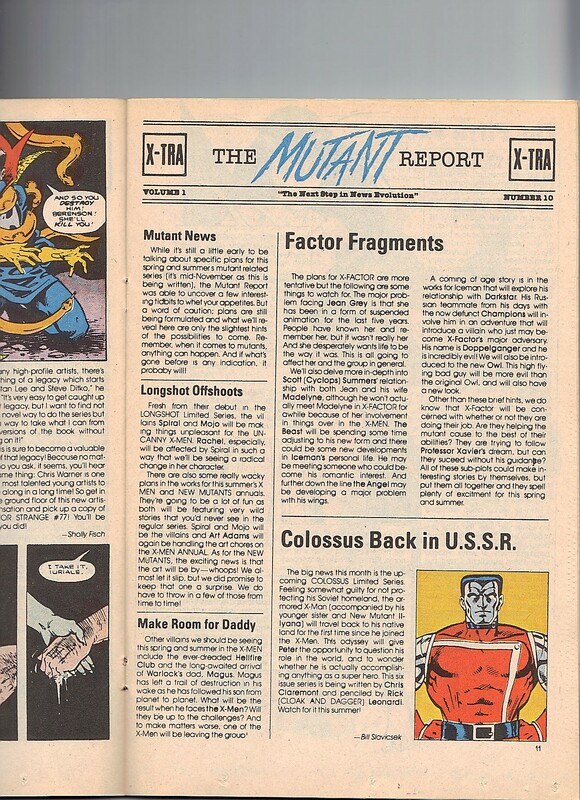 The Colossus mini-series never appeared, however. I bought an entire issue just for a Magik reference in a text piece. I know no limits. Here is the text piece, I would have totally bought that miniseries. Heck, I would buy that now as the Rasputin siblings need to talk again. Unless Mikhail shows up, then forget about it as that guy gave his little sister the Legacy Virus. I’m sure the Michael that Kitty dreamed up in Astonishing X-Men, is named after Piotr’s older brother, which is horrible! Though I think only us readers know about that. There are letters about how people are guessing who the fifth member of X-Factor are.